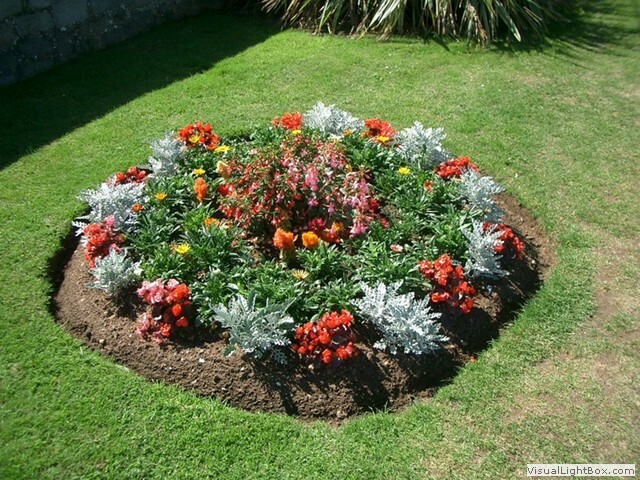 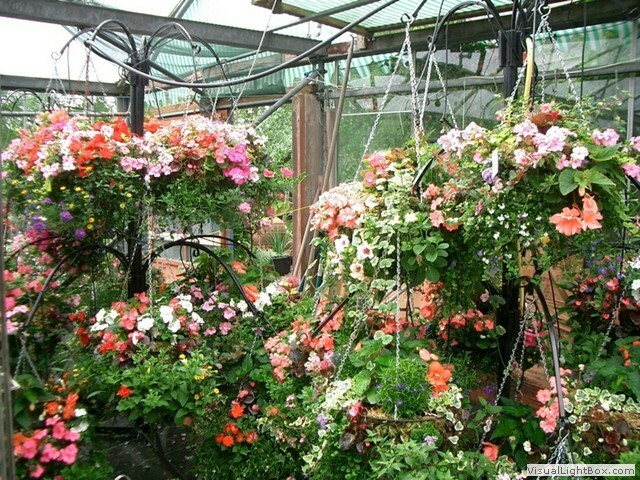 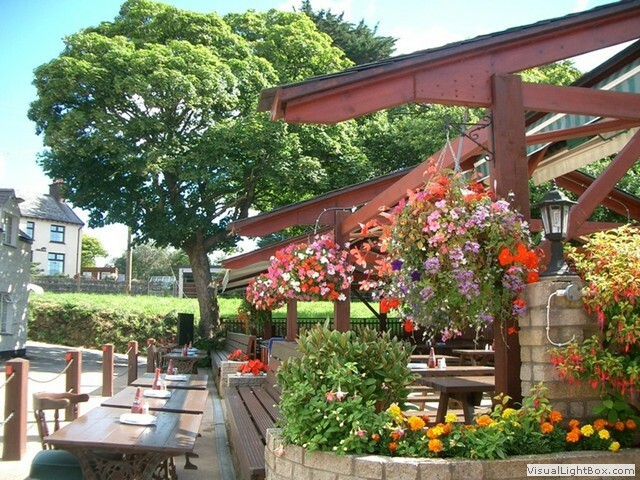 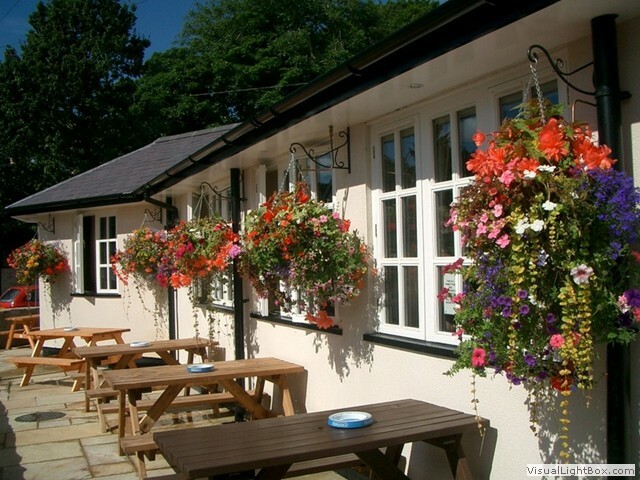 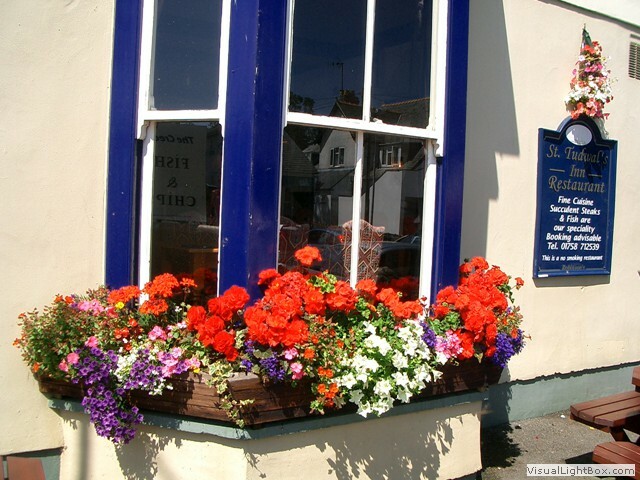 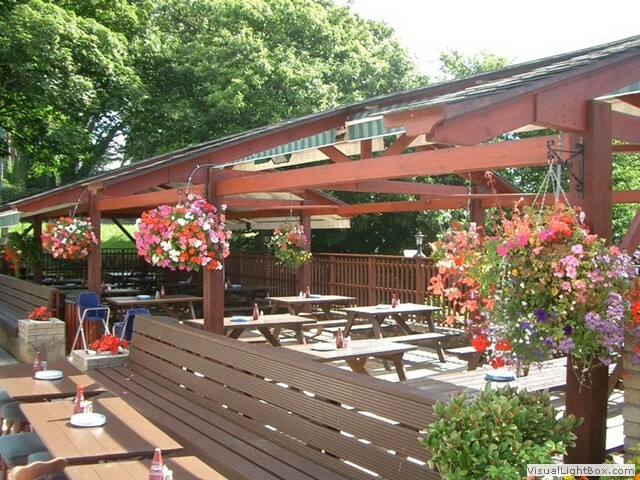 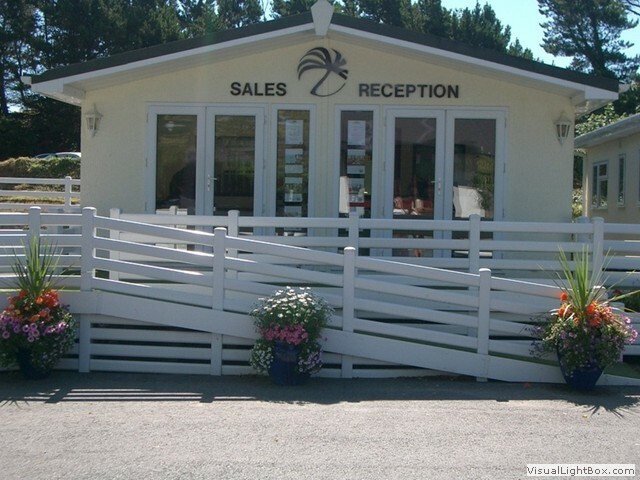 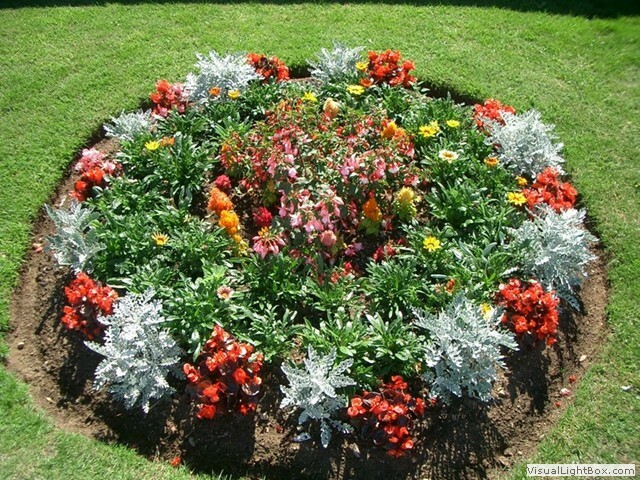 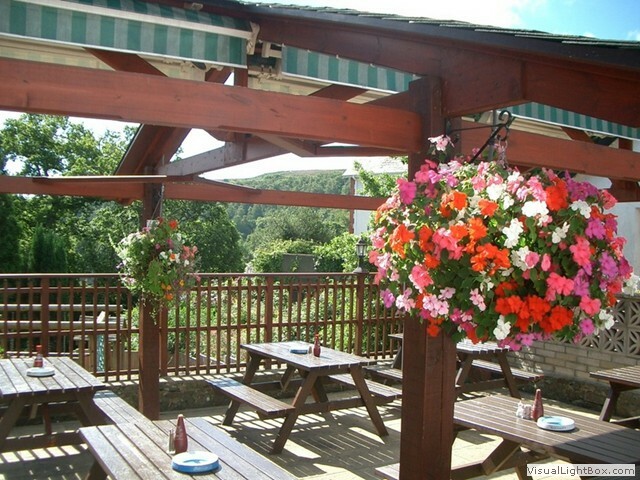 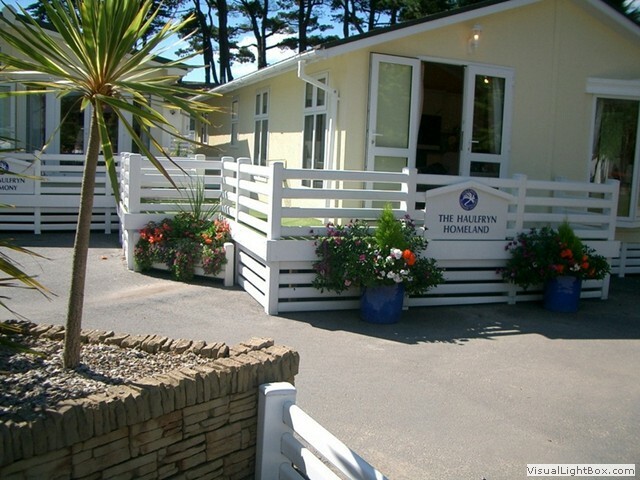 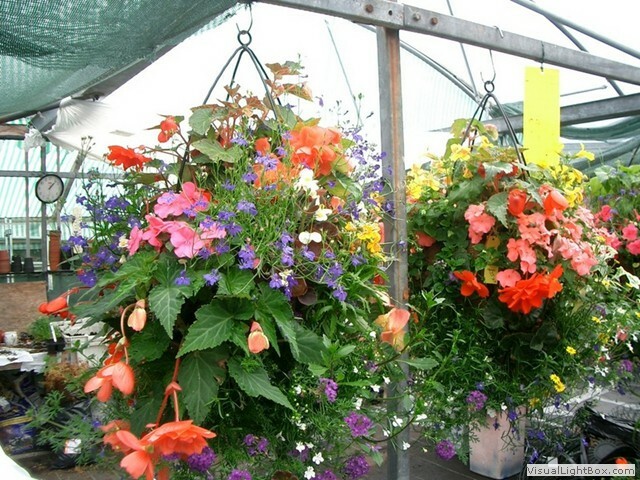 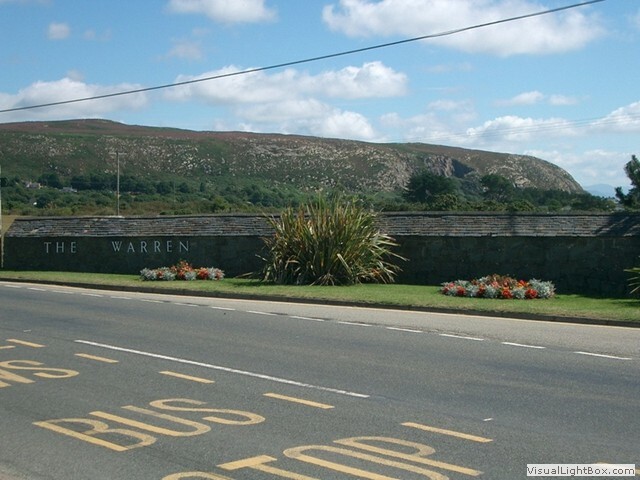 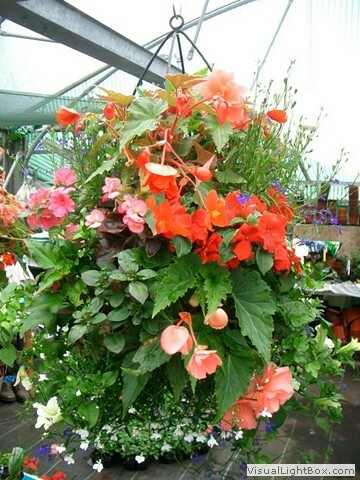 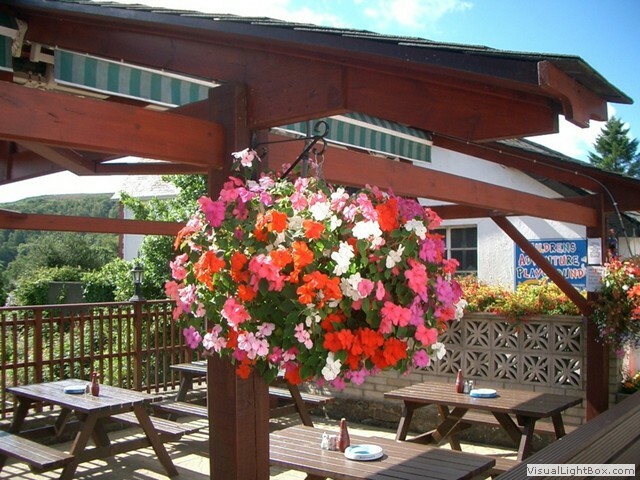 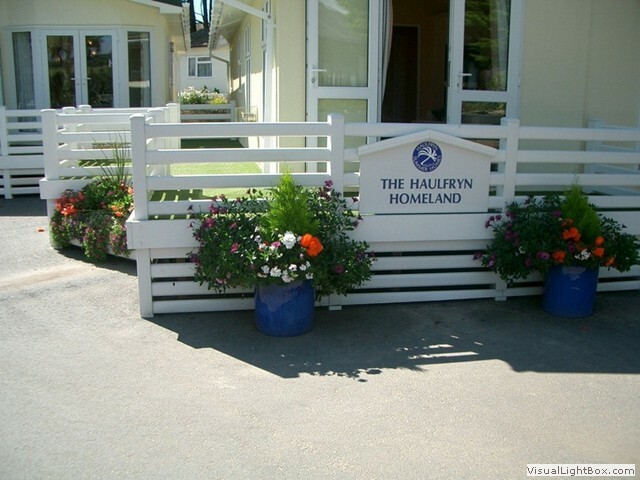 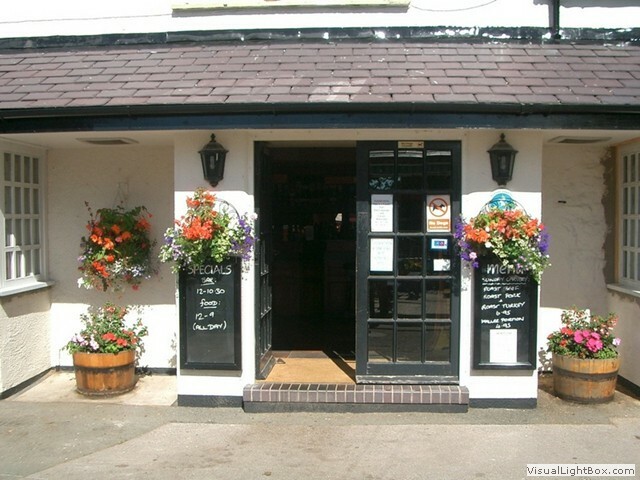 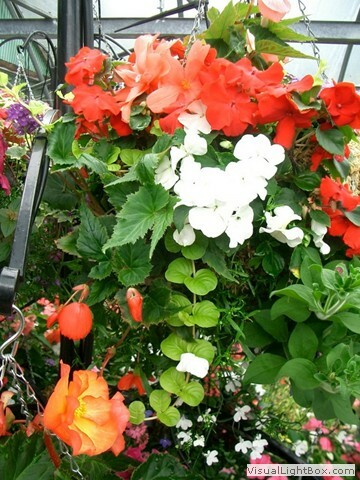 Abersoch Garden Centre are consistently asked to design, supply, deliver and maintain a diverse range of hanging baskets, filled pots, flower beds, gardens etc for various local businesses, as well as private properties. 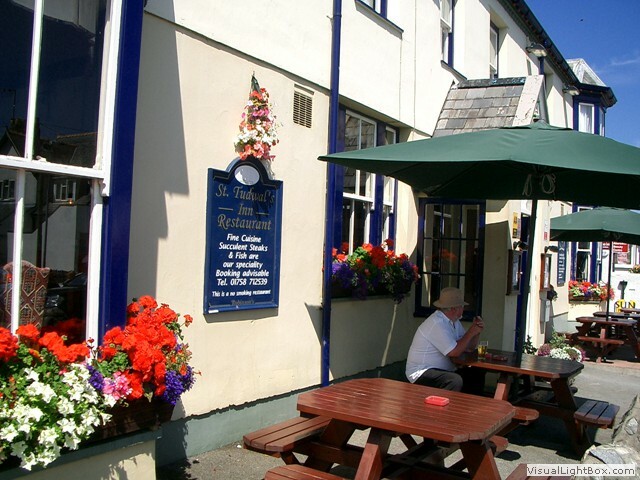 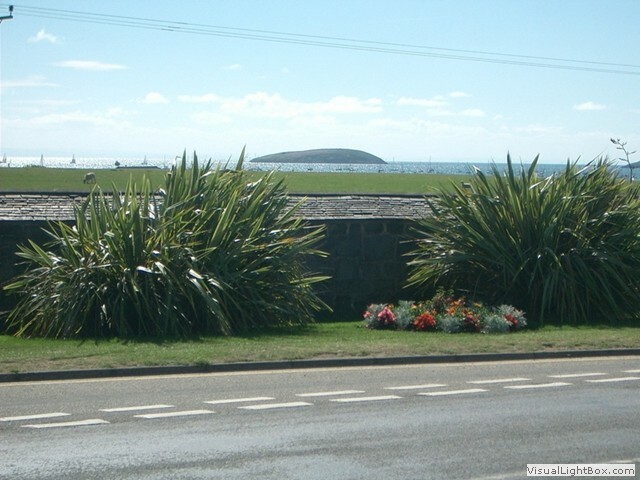 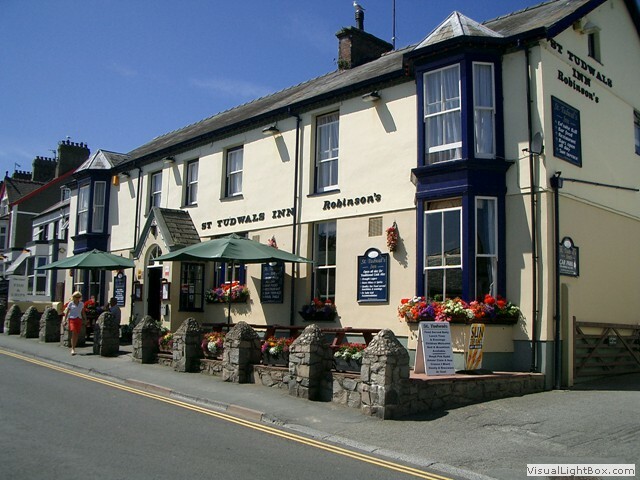 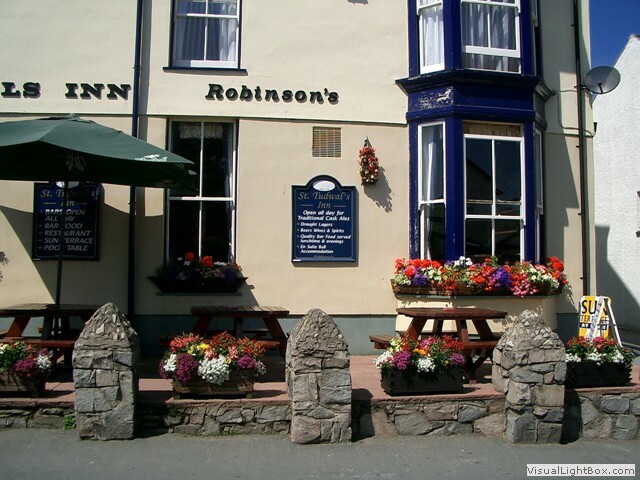 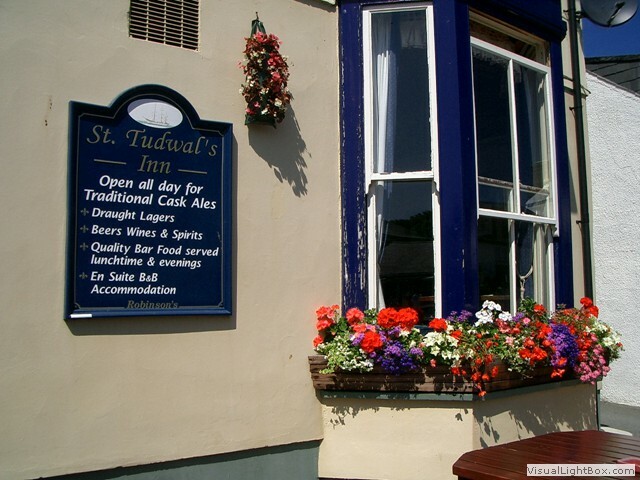 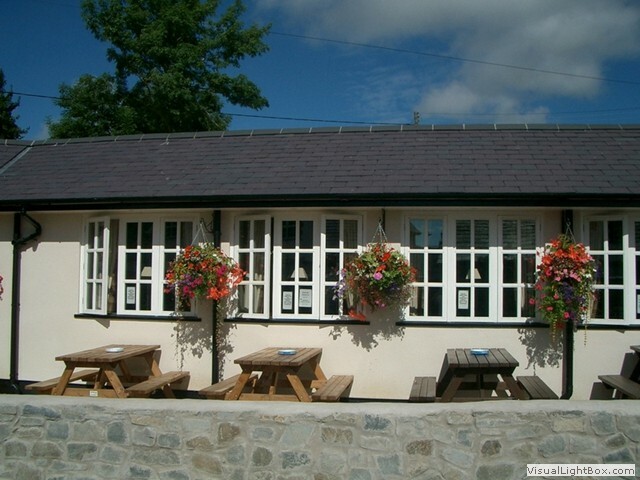 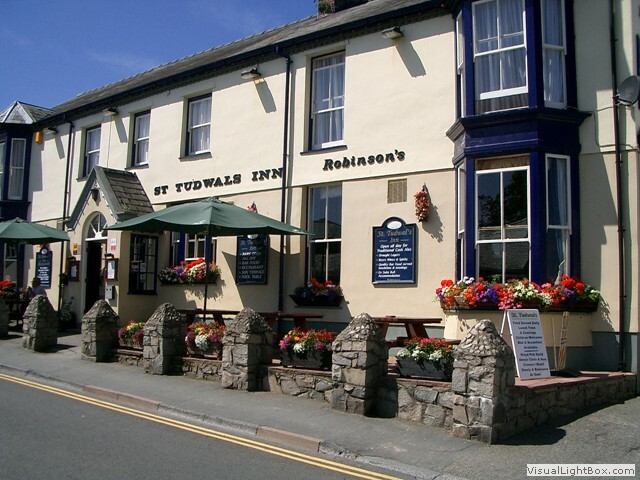 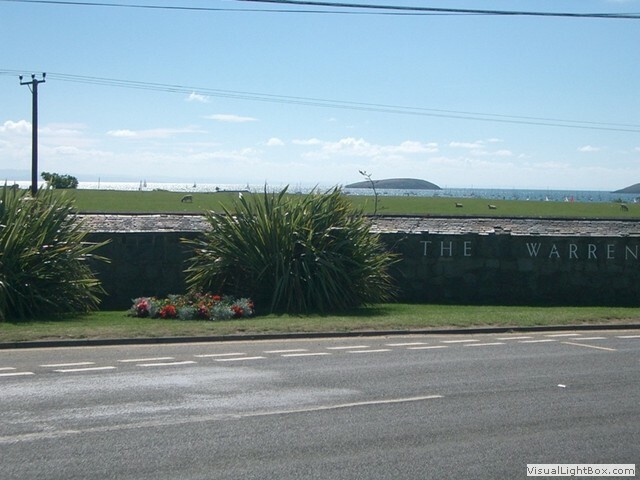 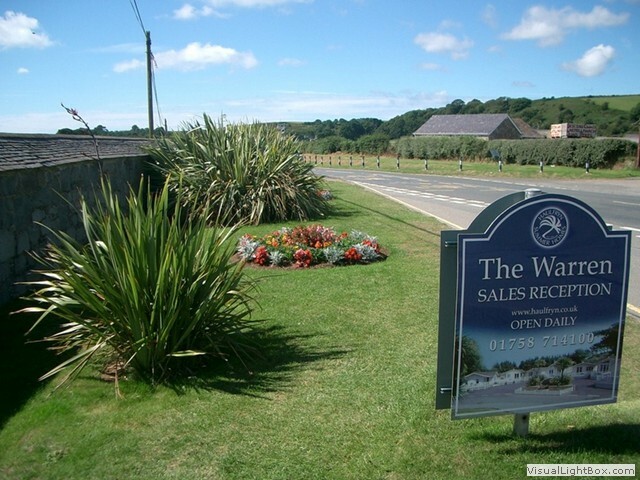 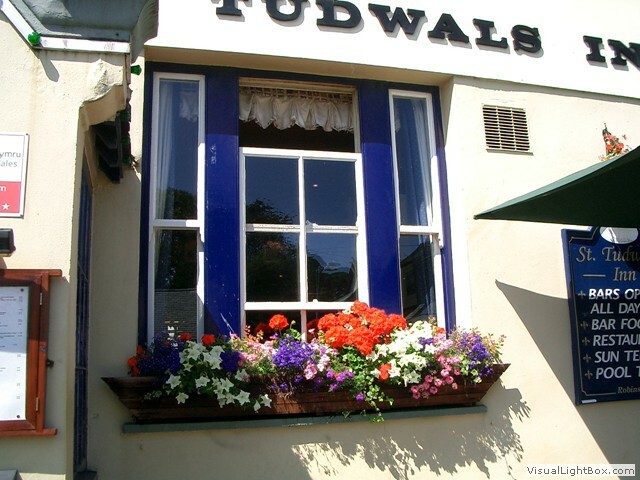 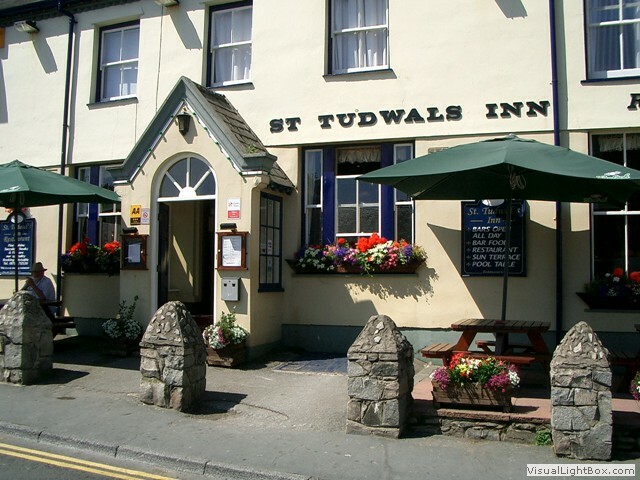 They include The Haulfryn Group ( The Warren, Tal-y-Fan, Gimblet Rock, Crugan) St. Tudwals Inn, Glyn y Weddw Arms and Abersoch village. 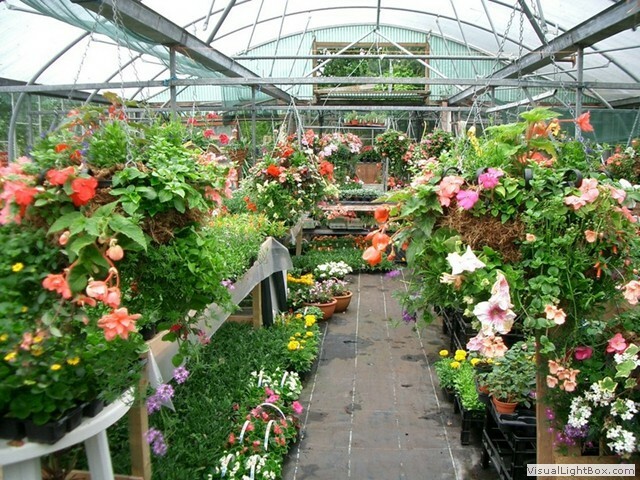 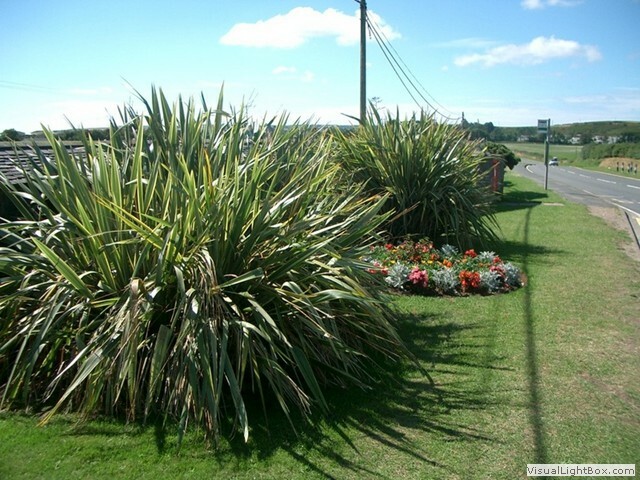 This is due to our established reputation and ever increasing knowledge of supplying suitable, hardy, stunning plants and shrubs. 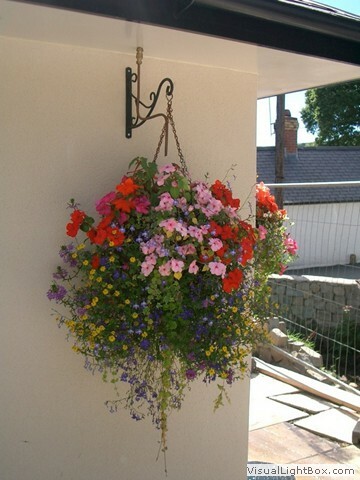 Hanging/wall baskets are one of the first things you see when approaching a property, remember to order your summer baskets and filled pots early to avoid disappointment, when they are gone they are gone! 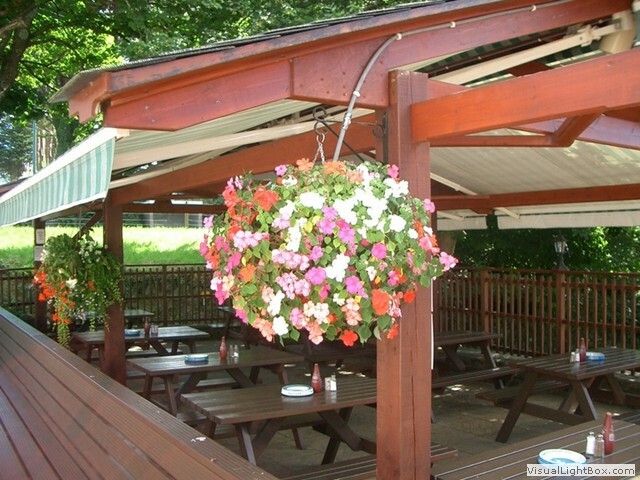 A selection our work for various clients can be seen in the pictures below. 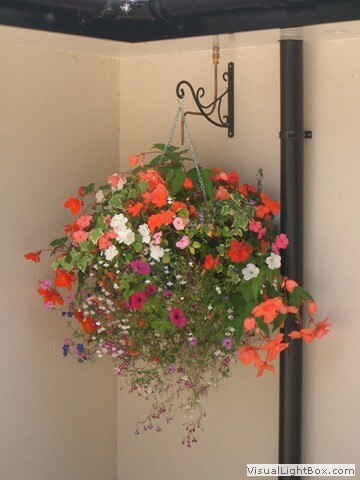 Free local Delivery & Carry to Car services available.